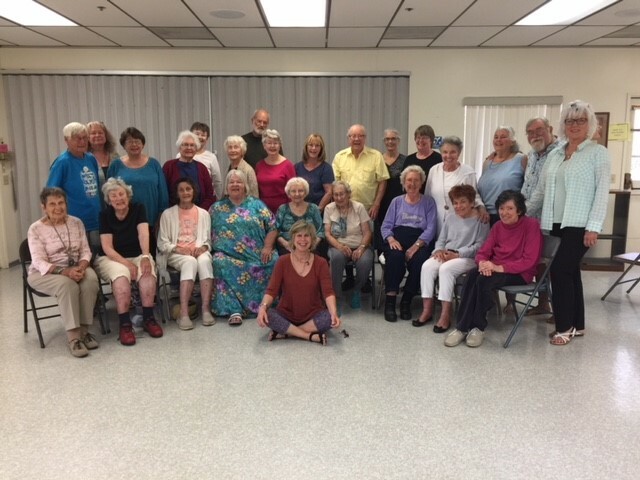 HELP of Ojai’s Senior Activities Program assists area seniors in living as independently and healthfully in their place of choice for as long as possible. Our Senior Activities program has grown over the years to provide a broad range of group and individual activities/services that respond to the needs and interests of older adults, families and caregivers. In keeping with HELP of Ojai’s community spirit, most of our offerings are conducted by committed volunteers. Many of our classes are donation based, while others have a nominal fee. Through a coordinated offering of physical, intellectual, and social activities, an Ojai Valley senior may enjoy many different options each month at HELP’s Little House location. For more information on the activities available at HELP of Ojai, please call (805) 646-5122 x103 or e-mail Megan Telfer.